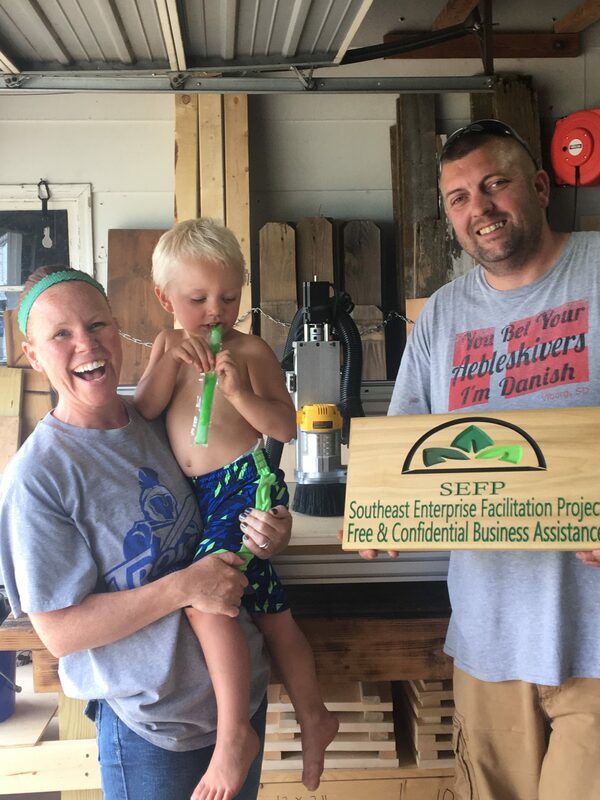 Justin and Catrina Walsh designed and inscribed the new SEFP sign to be used in our office in Marion, SD and also at the Turner County Fair! It is so detailed and really exceptional work! Thank you to Puzzled–Signed and Sealed, Viborg, SD for your efforts and your TALENT! Check out their Facebook page for a ton of ideas for gifts, showers, parties, home decor and signs!